I am the first to admit that when it comes to exercise, I am one of the laziest people around. It will take a very special occasion to move me from my daily routine and into the gym. Do not get me wrong, when I am there, I love life, it is that small issue of motivation which I struggle with. 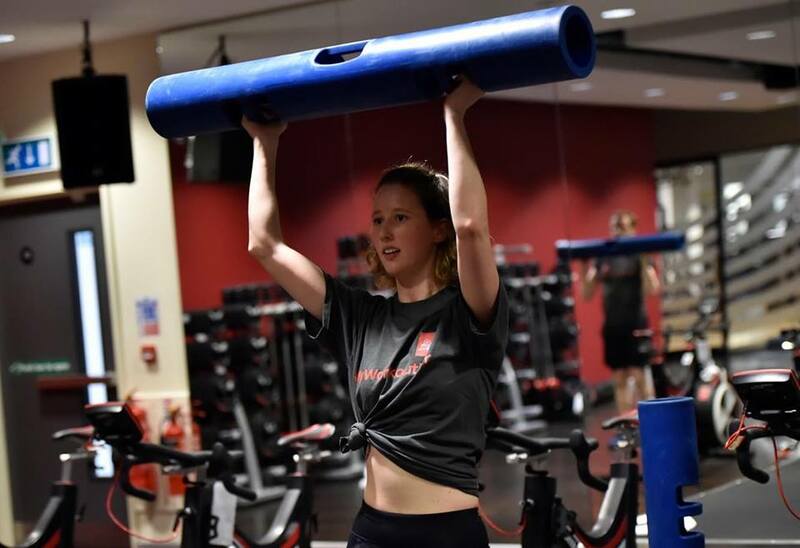 Thankfully, Virgin Active read my mind and came to my rescue with a carefully designed workout, in collaboration with blogger, Robert Nixon from Overdressed and Underprepared. 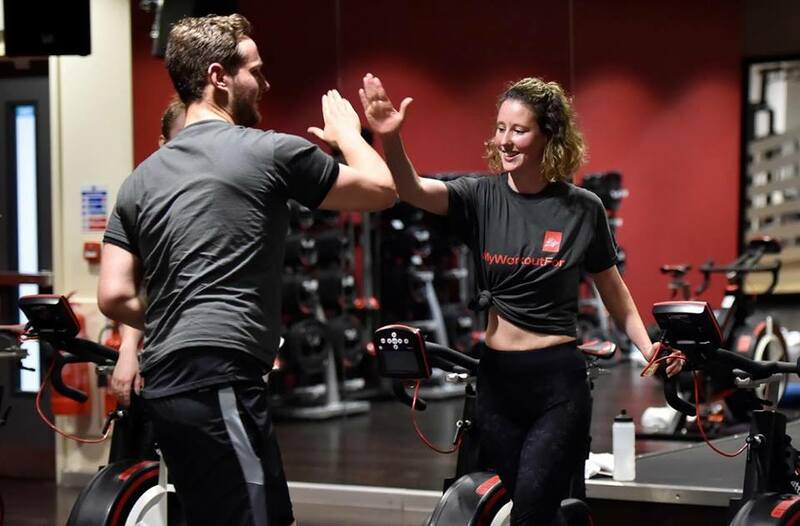 The event, designed to get people back into exercise, took place at the Virgin Active Classic Club at 200 Aldersgate, London and brought together a group of 17 lifestyle and fitness bloggers. Whilst feeling a little apprehensive about the event, walking into the hotel like lobby of the gym and being greeted by the friendly staff, made all my worries slip away. The gym itself boasts exquisite design, the latest technology and is stocked with little luxuries such as GHD styling products in the changing rooms, iMac computers in the lounge and Molten Brown toiletries throughout. I was in seventh heaven, and that was before I had even stepped into the workout area. 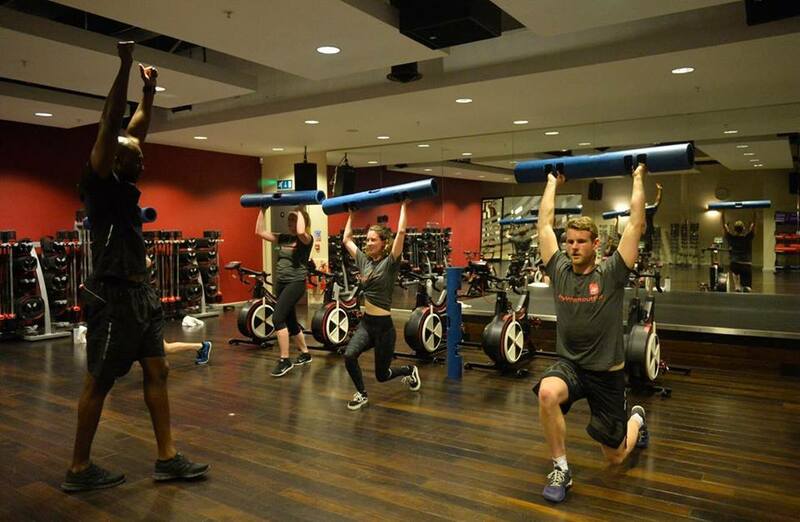 Our workout was lead by a personal trainer called Tyrone who was not only enthusiastic and motivational, he was also very attentive and keen to help us out when we needed it. With four stations around the room, each with three different exercises, it was a race against the clock to complete the workout in time. The high energy atmosphere was essential for keeping morale high and with the combination of exercises, we all left feeling as though we had been doing a balanced workout. What's more, the gym is home to a beautiful pool and spa which provides an oasis of calm in which to rest tired muscles. Relaxing in the warm waters, with the gentle aroma of aromatherapy oils drifting through the air was the perfect end to a great day. It is hard to find fault with this gym and now that I have been shown the light, it is time to give my inner gym bunny her time to shine. After all, strong is the new skinny!